June 1st Marks IATSE Local 873's 60th Anniversary! 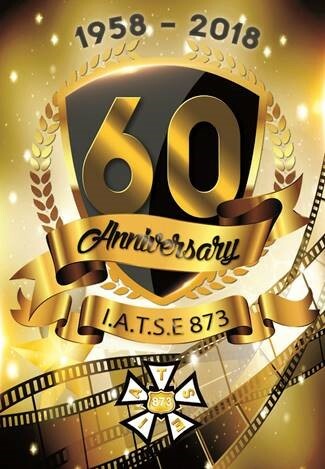 Congratulations to the Members of IATSE Local 873 on our 60th Anniversary! 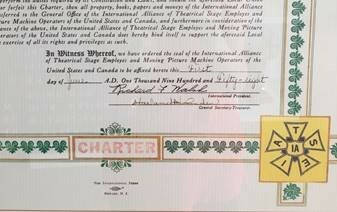 Our Charter was signed on this day, June 1, in 1958.